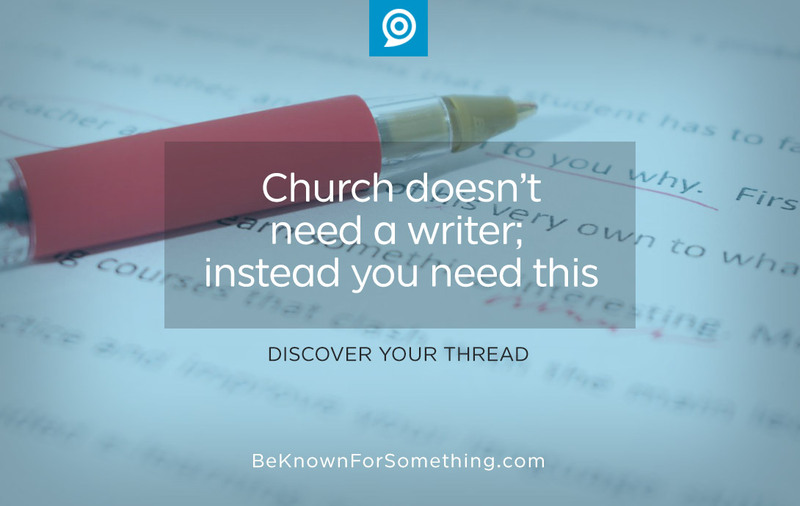 Be Known for Something : Discover Your Church Communication Thread / Communication Strategy / Church Doesn’t Need a Writer; You Need an Editor. More and more, people are reading less and less. Attention spans are being reduced where we barely pay attention to the entire sentence anymore. With a standard paragraph, we lose interest after the first line! We no longer read the entire email. Nor read the entire contents on a web page. Studies even show we don’t really read long headlines. The world (ok, perhaps an overstatement) has stopped reading! Yet the church continues to write, and write, and write. A good preacher knows he has to stop preaching before the congregation stops listening. If no one is listening, why keep talking? 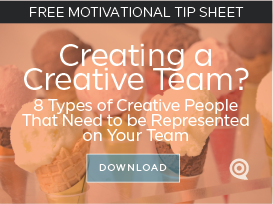 The same can be said for your online and print communications. If people aren’t reading it, then why write it? We’re busy people bombarded with messages. There’s no way we can understand every word that’s directed to us. It would simply take too long. And we don’t have the time. So we’ve developed a way to scan (a self-editing approach). Many churches think they need to hire a great writer to multiply their content for their bulletins, newsletters, websites, and emails. From my years of experience working with hundreds of churches, I would confidently declare that the church is full of content! You probably don’t need a writer. You need an editor! An understanding of your audience. They need to know what your audience is looking for and have a passion for providing it in a way each person wants it. That can be on social media, email, print, or web. Most don’t like reading; most just want the facts. Someone who’s committed to saying less. This isn’t a wordy person. They need to be concise and have the ability to tweet (in 140 characters) as well as compress ideas into short sentences and bullet points. They understand SEO keywords. There are dozens of words that can be used, but your information must use, and reuse (without overusing) keywords that identify your benefits, story, and brand to the search engines: Google, Yahoo, Bing. This will help your information become found. Is likable. Many grammar police, bulletin-nazis, and word-lovers have personalities that repel people. Often an editor desires to be correct all the time and make a point that they are. A good editor for you needs to love people, be a magnet for them, and have the ability to get the story or information. Then tell it concisely. The average church has lots of content being developed in dozens of areas; it just needs to be collected, shortened, and presented so that people are aware of it. That’s good church communications!